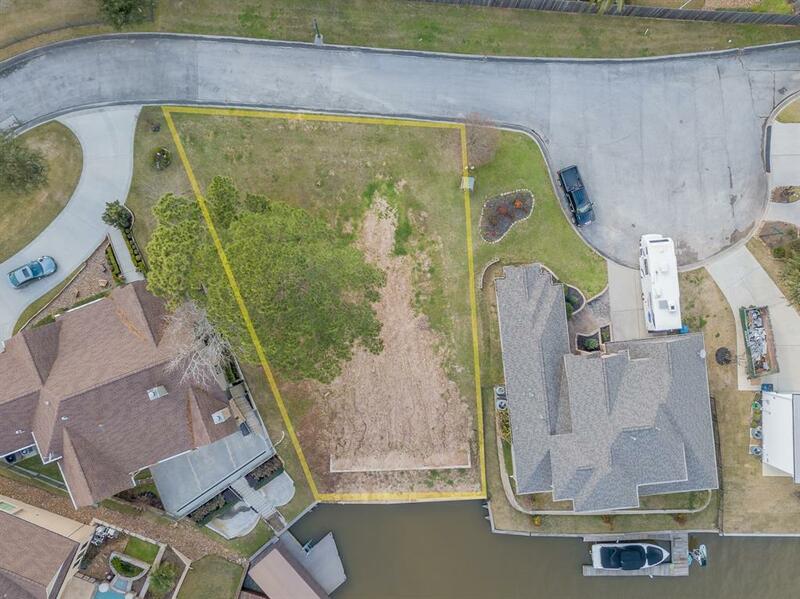 Call your Builder -- this lot is ready to build your perfect dream home! 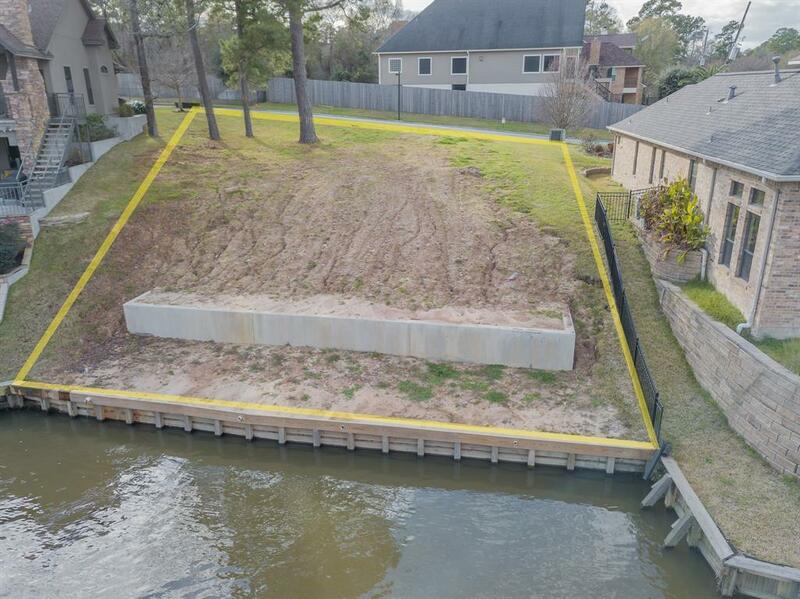 This is a canal front lot with new bulkhead with new retaining wall that is 4.5' x approximately 59'. Concrete bell bottom piers with deadman anchors supporting the retaining wall. 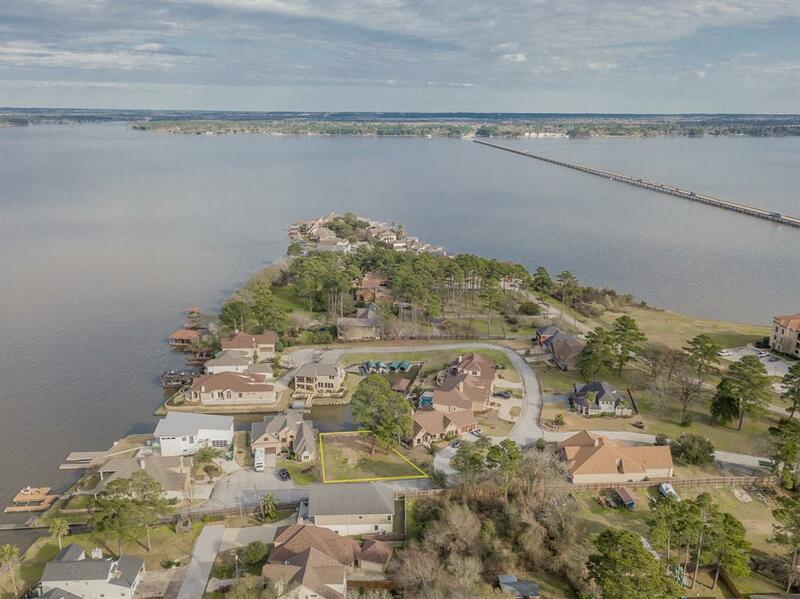 Sit on your back deck and look out into Lake Conroe. Build your own boat dock and lift. 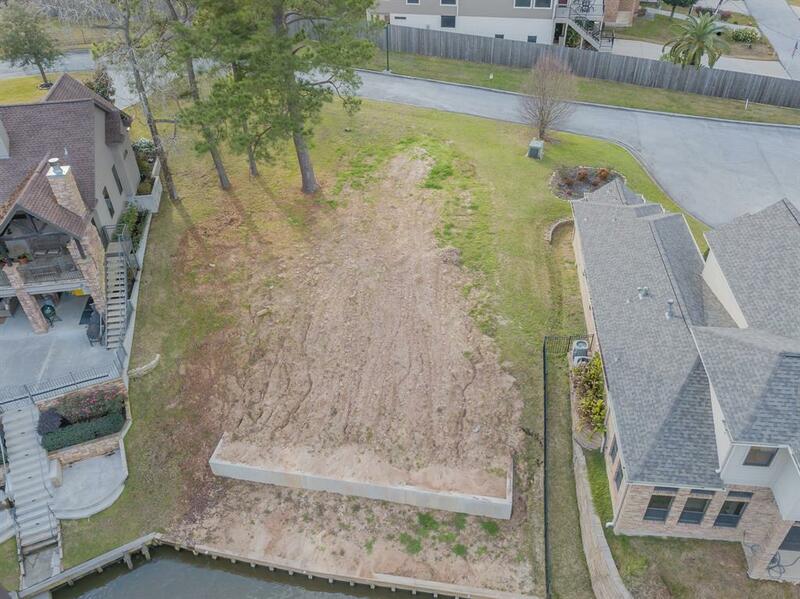 Lot does not include a septic tank, but will require a new septic for a home.